Created by Chris Youn, the iPhone 6 design is based on 3D sound and 3D hologram interaction and it comes with a 4.3 inch Super AMOLED Plus display. 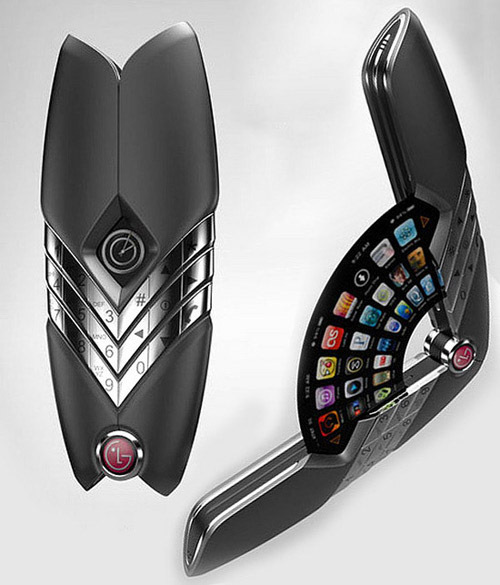 Designed by Ilshat Garipov, the Kambala is a mobile phone that transforms to an earphone as well. 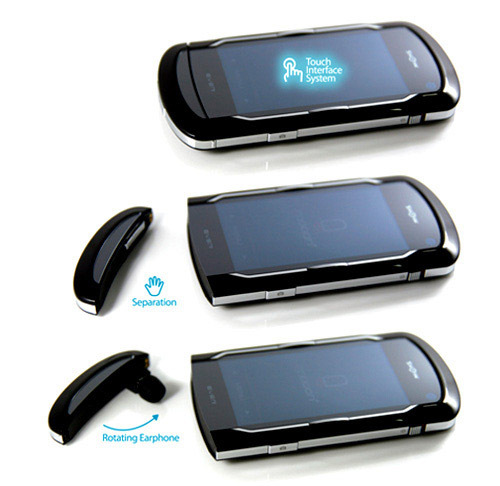 Pop the center piece and the earpiece clip pings out; clip this to your ear and you got a phone-earphone! It even does a chameleon act by blending in with your skin tone when you clip it to your ear. 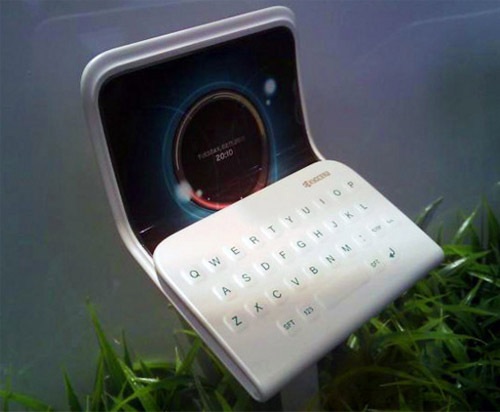 Based on the idea of a mood ring, this futuristic cellphone integrates a keypad that changes color according to the emotional state, sensed from messages and phone calls, as the biometric ring transmits the body signals of wearer and sends data to the main device for interpretation. The goal is to create empathy for one another and strengthen relationships. Designers: Kiki Tang & Daniel Yoon. 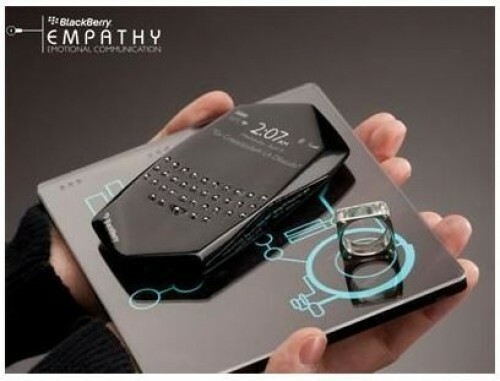 This concept mobile phone can create shapes on its surface that will help blind users to interact with the interface and it can even morph into some gaming controls. 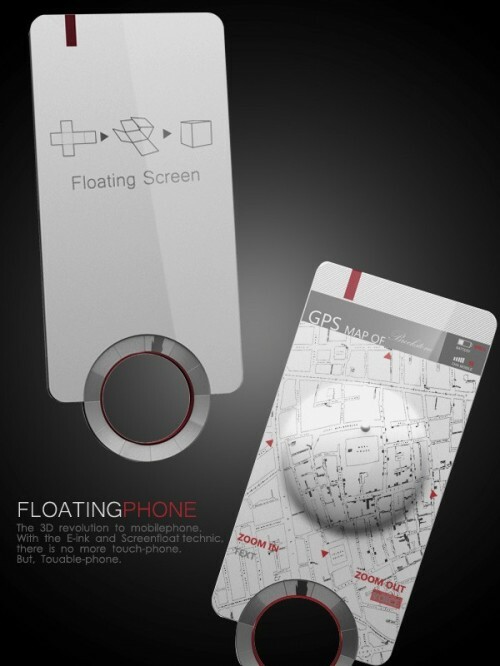 The Floating Phone exploits the idea of a 3D cellphone in the real sense of the word. When closed, the Flutter looks quite sleek with only its numeric keypad showing. 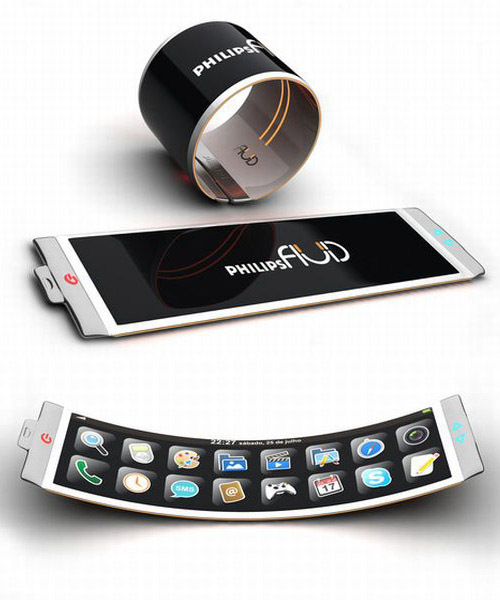 The phone can be split open to reveal a display that fans out, sporting a user interface that looks like an exact clone of Apple’s iPhone. 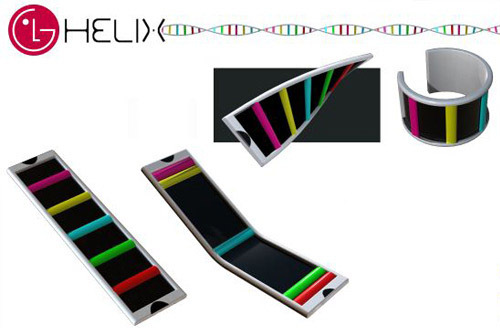 Designer Rob Luna has come up with a futuristic cellphone called “Helix” that the users can wear like a slap bracelet. 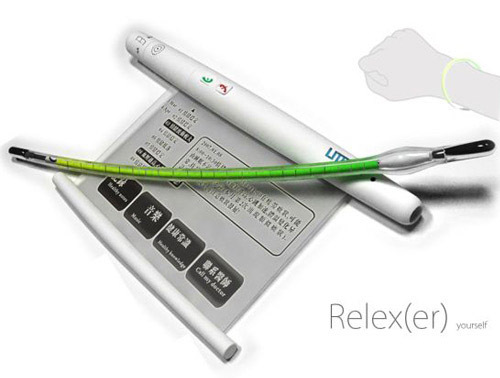 Featuring easy functions with flexible circuits and touchscreen, the helix also integrates a LED in the front to show updates. 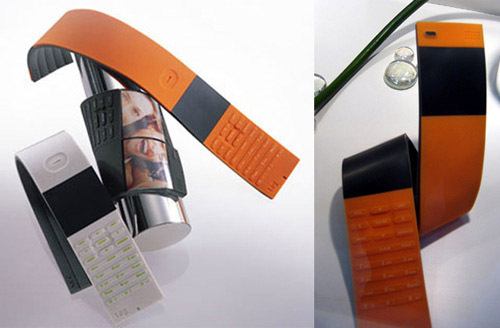 Users can change the functions by shifting the LED strips. Mooon+ designed by Sunman Kwon, has at least one unique feature that could easily become a new standard. The mouth piece of the Mooon+ is detachable. This detachable piece can then be turned into a bluetooth headset. When you do not need a headset, you can attach it again and use it as a mouth piece. 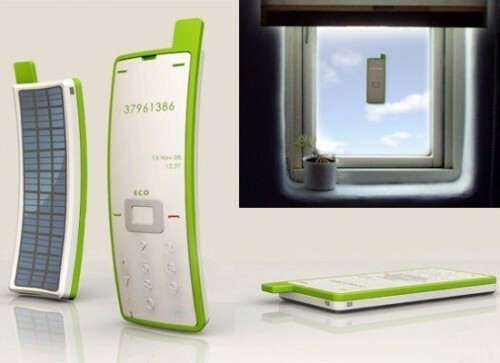 Nokia Kinetic is a magical mobile phone that makes receiving a call,text or email more playful by converting digital information into kinetic movement. 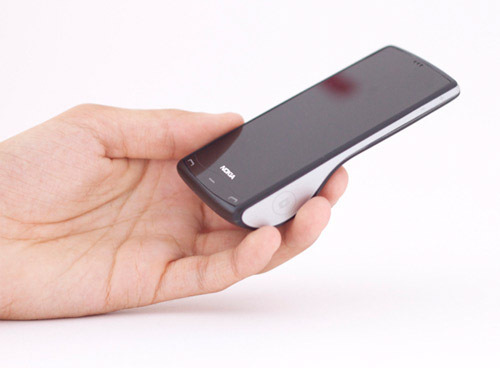 An electromagnet in the base of the phone allows weight to be shifted which causes the phone to stand up when receiving a call. Designer: Jeremy Innes-Hopkins. 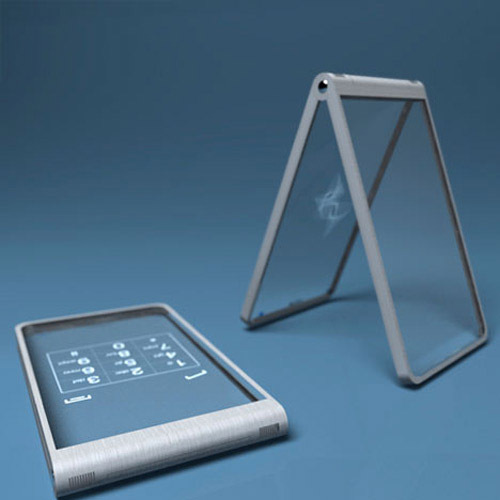 This stylish gadget conceived by Brazilian designer Dinard da Mata, is a smartphone concept that as suggested by its name features a flexible OLED display to allow better mobility and ease of use. 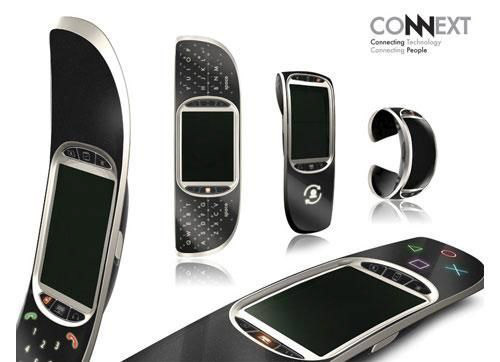 Designed for Philips, the mobile phone wraps around the wrist to become a bracelet for the fashionable, while gives an easy access on the go. 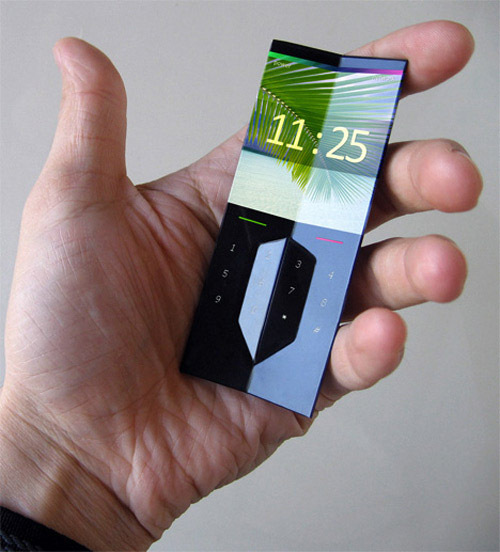 The Glassy Phone by Tokyo designer Mac Funamizu, is far from actually being produced, but the concept is really quite beautiful. The entire display is completely transparent until the phone is turned on. Unfortunately, it doesn’t seem all that feasible for people who drop their phones. It would shatter within days or at least be filled with cracks and chips.